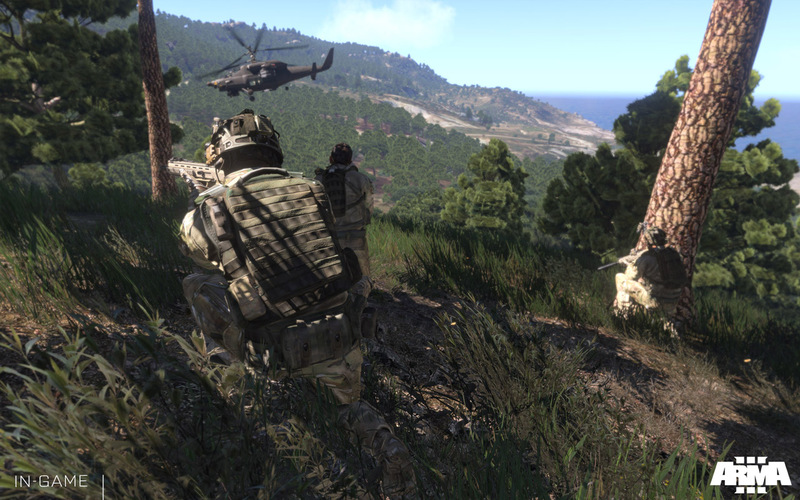 Ahead of their release plans announcement, Bohemia Interactive has revealed that Valve’s Steam will be required to play Arma 3. 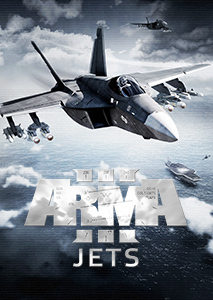 In a developer’s blog post, Project Lead Joris-Jan van ‘t Land explains the studio’s motivations, stating that the game could otherwise not be released in 2013. 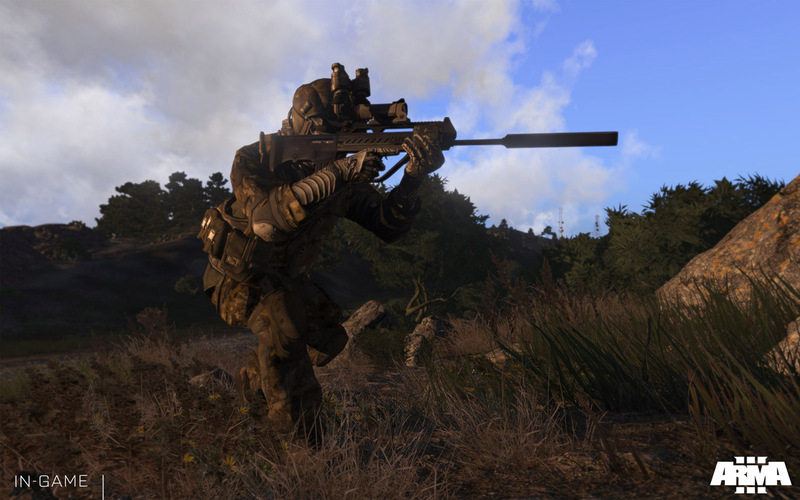 The “Full Steam Ahead” blog post mentions a difficult phase in development, which also involved the recent incident in Greece. 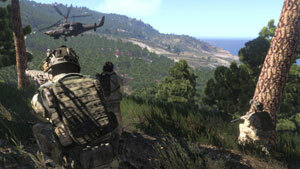 These setbacks drove the studio to re-evaluate the project, and Joris-Jan van ‘t Land refers to the decision for Steam as one of the steps to set Arma 3 back on track for a 2013 release. 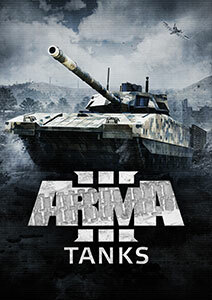 Bohemia Interactive is also exploring the further integration of Steamworks functionality, which would enable game features that are impossible to develop in-house, on time. 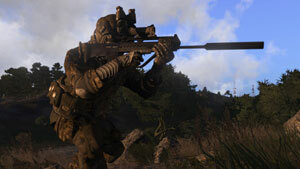 The entire development blog post can be found here. 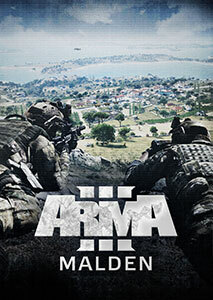 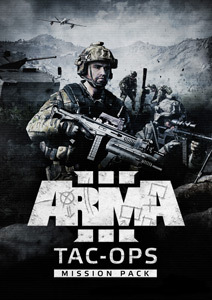 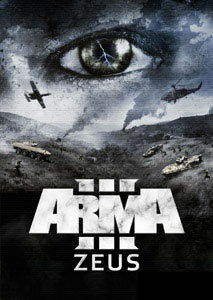 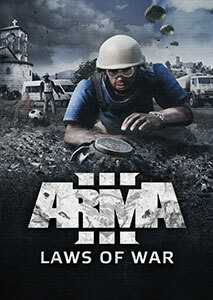 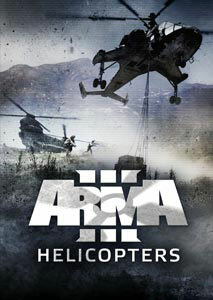 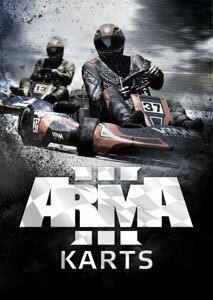 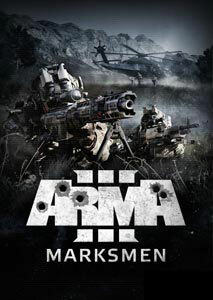 Boxed copies of Arma 3 will still be available at retail in most regions. 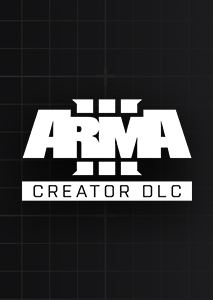 These will either be Steam Codes in a retail package, or also contain DVD data to speed up installation.